It says that the clothes you wear can uplift your down and vice-versa, so why not wear something that we are comfortable in and makes us happy? Yes, we are talking about T-shirts! Also, in T-shirts, we have a soft corner for T-shirts with quotes. We love T-shirts with quotes because it inspires us and a bit of humour is always welcomed. 1. 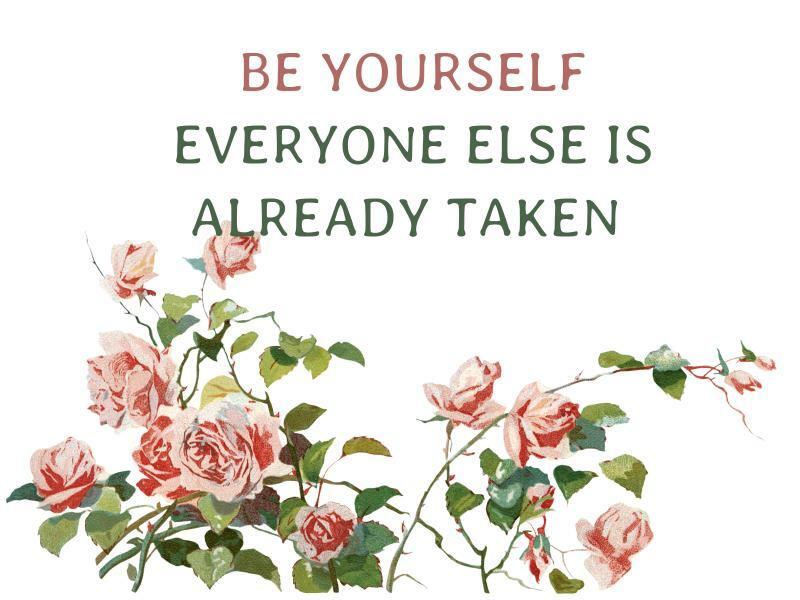 Be yourself; everyone else is already taken. 2. You only live once, but if you do it right, once is enough. 4. 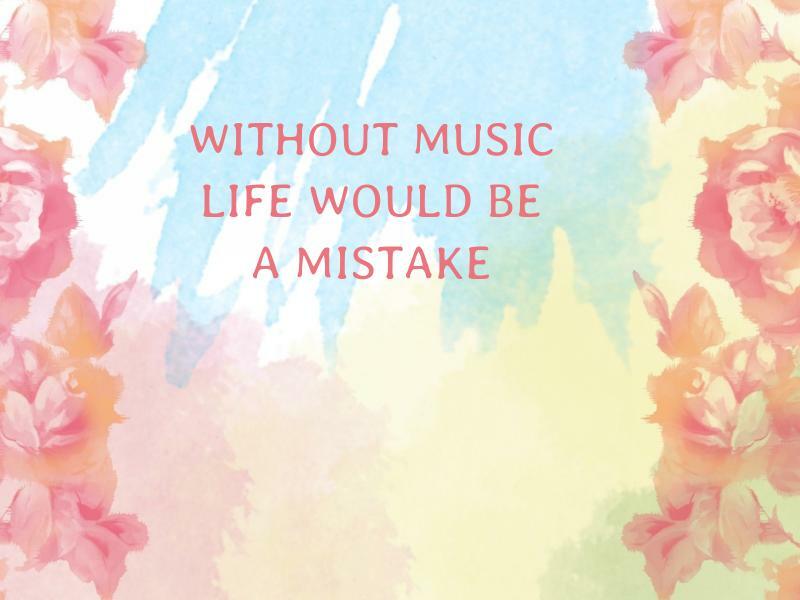 Without music, life would be a mistake. Yes, that is a fact. Headphone and music on always, it’s the kind of high I am interested in. 5. 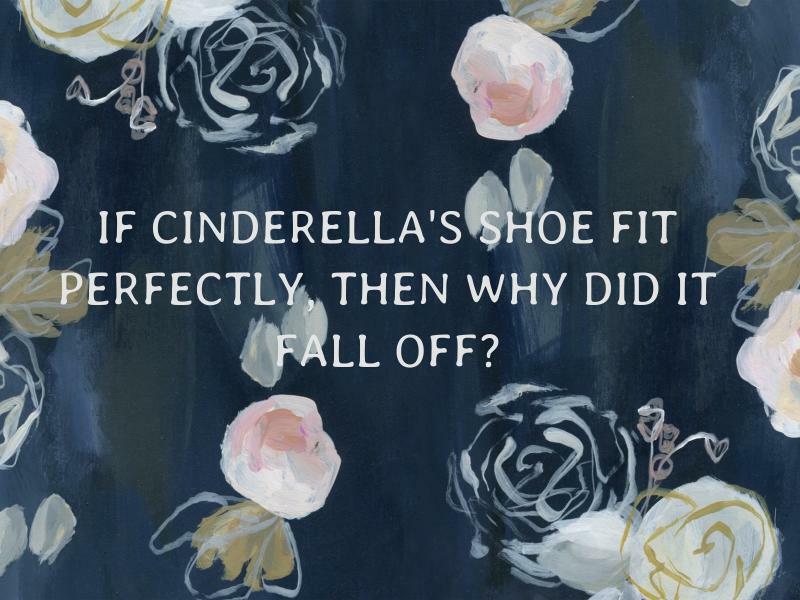 If Cinderella's shoe fit perfectly, then why did it fall off? The writer is anonymous but if you have a thinking brain, this you will relate to. 6. 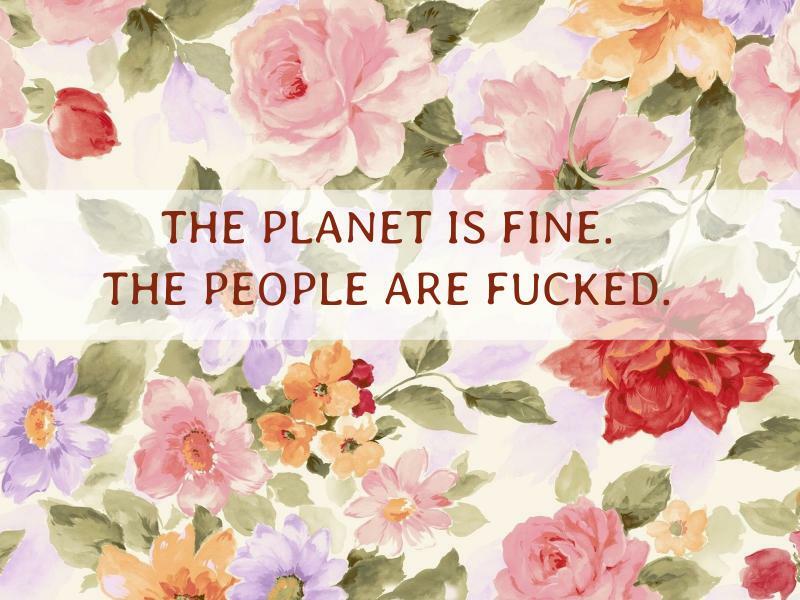 The planet is fine. The people are fucked. When you can logically see how universe is not the one to blame, it is doing what its job is and people, on the other hand, are blaming everything on universe while doing no other job. 7. Accept who you are. 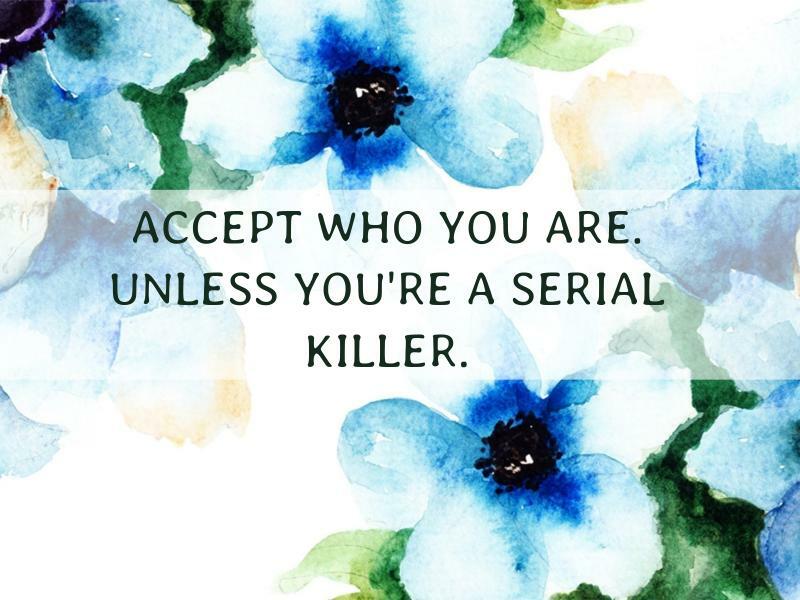 Unless you're a serial killer. Who better than Ellen to give humour and philosophy both in the same quote? 8. 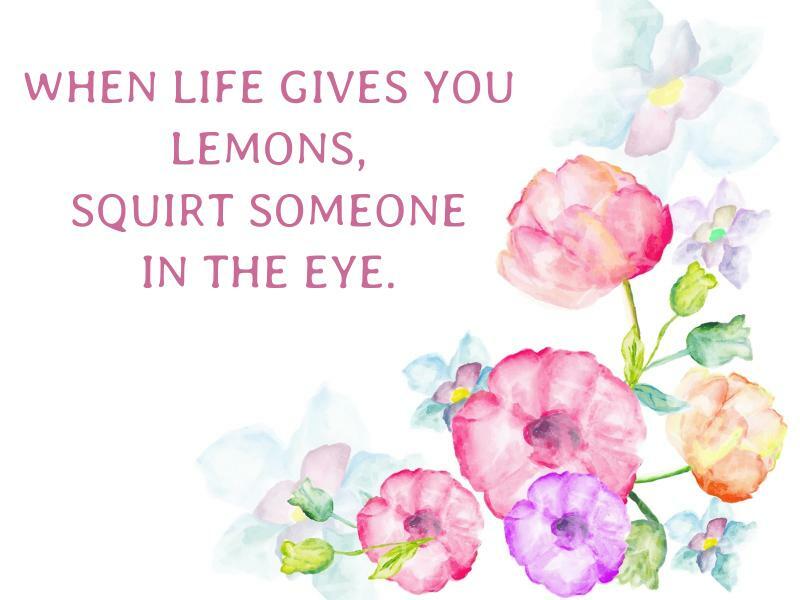 When life gives you lemons, squirt someone in the eye. Sure, I have that feeling all the time. If I can’t do it, this is a passive way to make people realise what my mind is going through! 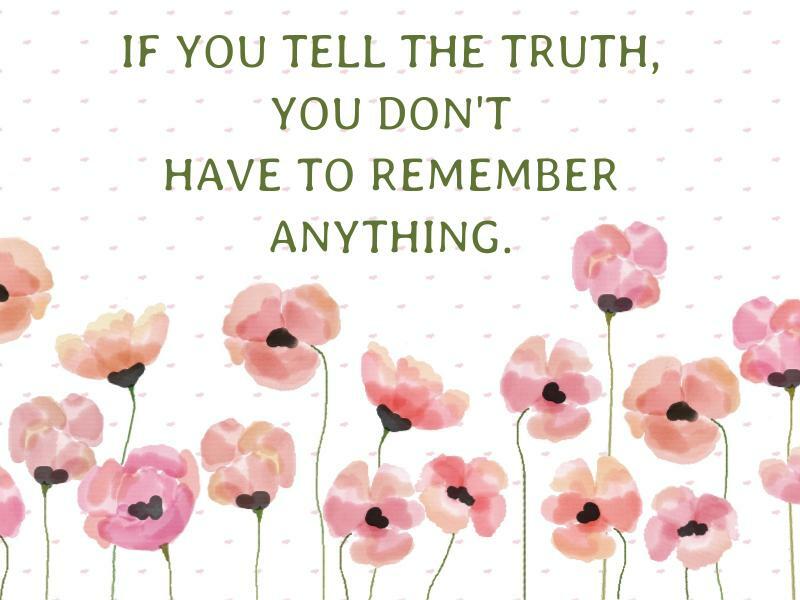 Some swag is good when you are saying something about morals and truth. 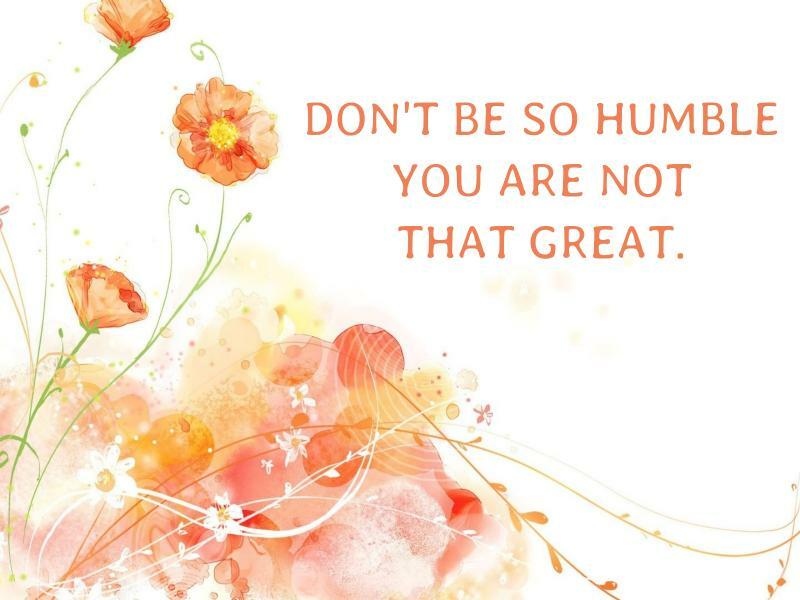 So, keep inspiring yourself with a tint of humour on it.